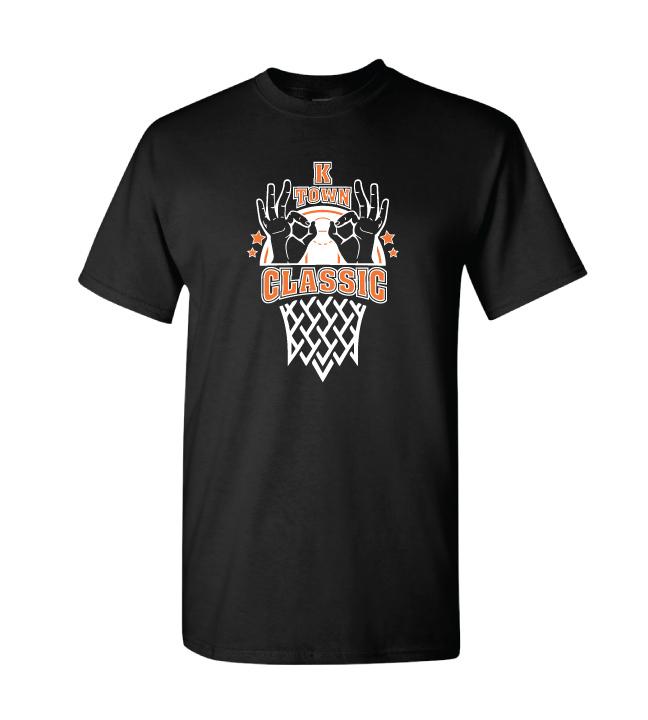 Welcome to the K-Town Classic Team T-shirt page. Please have yours in before this time to allow for processing. When & Where Do I Get My Shirt? 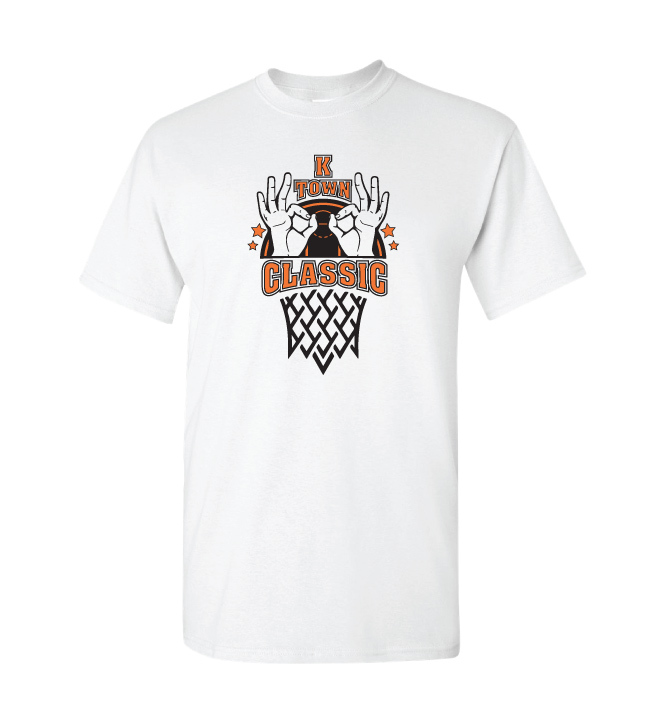 You may order additional shirts as well. Tournament Director – Chris Bies, at registration. The FIRST 10 shirts are FREE. Each team will be able to select up to 10 shirts at no charge. Please fill out the number of each shirt size needed, as well as any additional shirts you may wish to purchase beyond the initial 10.